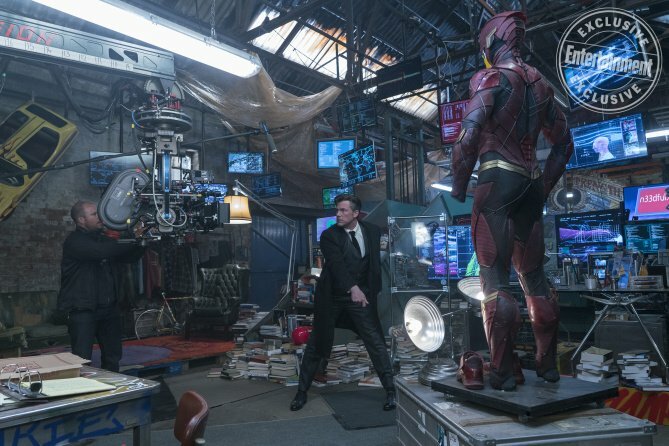 Last week brought the news that the long-gestating Flash movie had hit a crossroads over at Warner Bros. Star Ezra Miller was revealed to be clashing with directors John Francis Daley and Jonathan Goldstein over their differing views on what the story should be, leading Miller to make the bold move of working on his own script alongside comic book supremo Grant Morrison. Not only that, but word has it that if WB don’t like Miller’s effort, he’s gone. That’s now been supported by another report. The folks over at Full Circle Cinema have shared some new info on the situation and according to them, the studio has no qualms about letting Miller go if they don’t agree with his script for the movie. 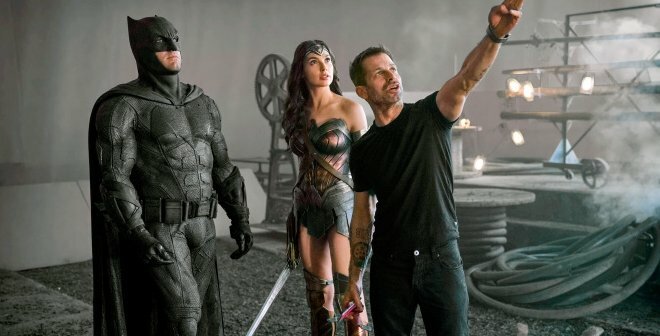 Though they must have a good relationship if they’re willing to let him craft his own take, WB’s reportedly firm on their stance that they want the best movie possible. So if they don’t believe they’ll get that with Miller’s ideas, then that’s that. 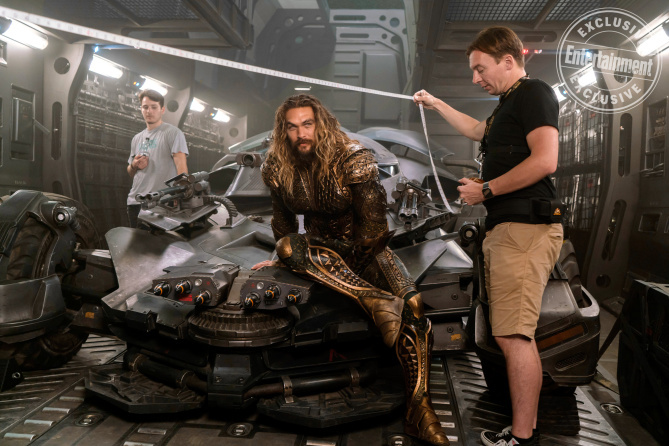 FCC also tells us that WB was very happy with Daley and Goldstein’s work and any problem with their screenplay comes from Miller alone. 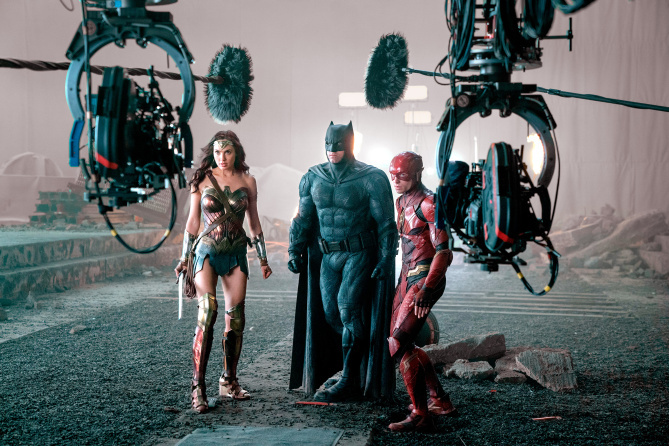 It’s also worth bearing in mind that the actor’s five-year deal to star as the Scarlet Speedster, which he signed all the way back in 2014, runs out this May. So, it would be the easiest thing in the world for the studio to simply not renew the contract. Especially as they wouldn’t be burning any bridges with the star as he’s still on the payroll for the Fantastic Beasts franchise. You have to hand it to Ezra Miller, though. He must care passionately about the direction of Barry Allen’s big screen exploits if he’s willing to stake his future as the character on it. 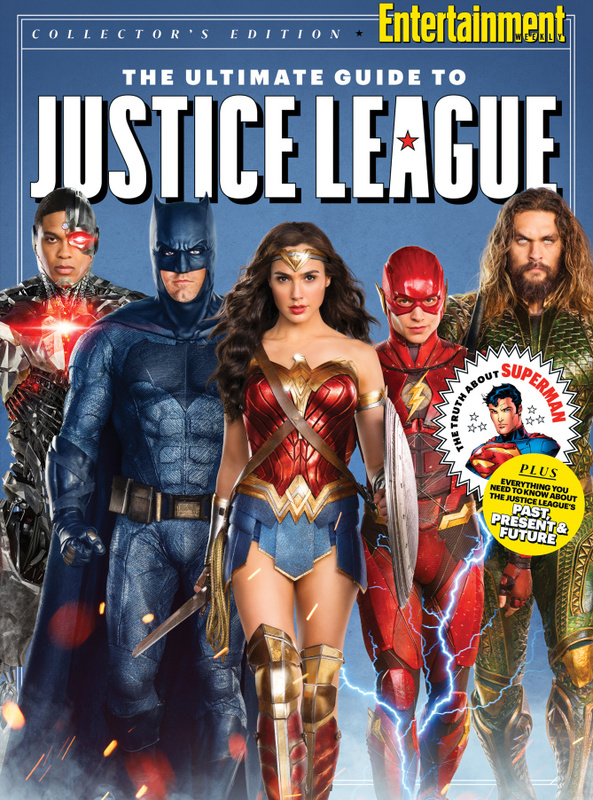 The situation doesn’t look too promising for him right now, though, and it seems Justice League could end up being his last run as The Flash, alongside Ben Affleck (Batman) and likely Henry Cavill (Superman) and Ray Fisher (Cyborg) as well.